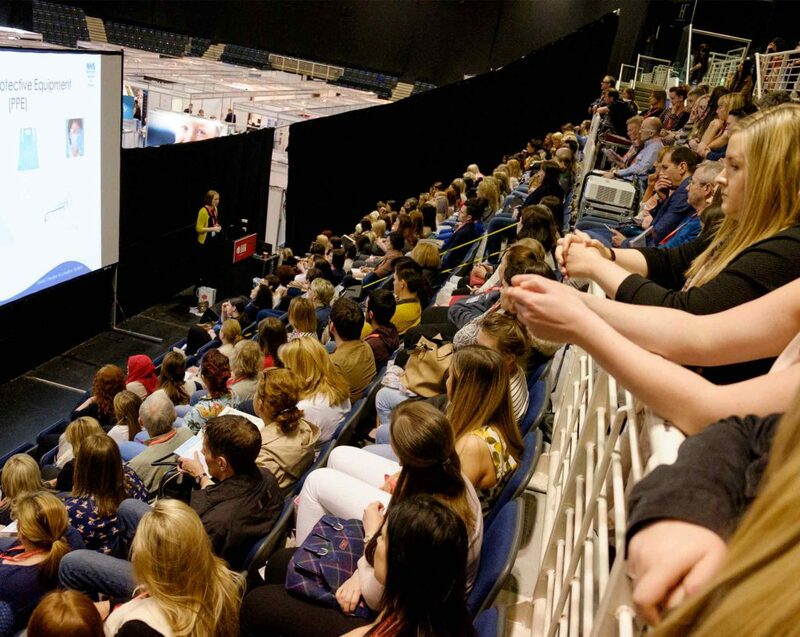 Scotland’s dental profession had no collective gathering to share good practice, celebrate success and learn about new trends. 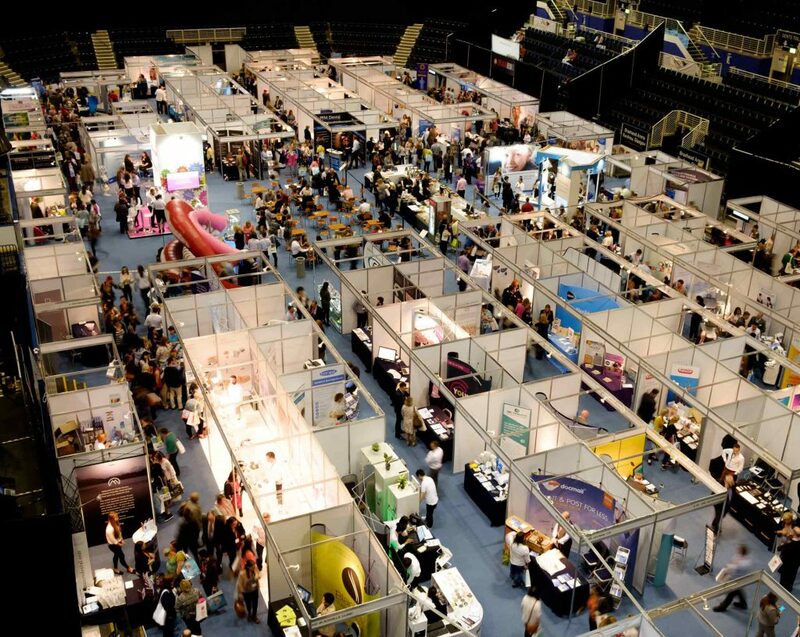 Practitioners had to travel south for trade shows, with the focus often at odds with the Scottish market. This costly and often unproductive exercise was potentially inhibiting the development of the profession. 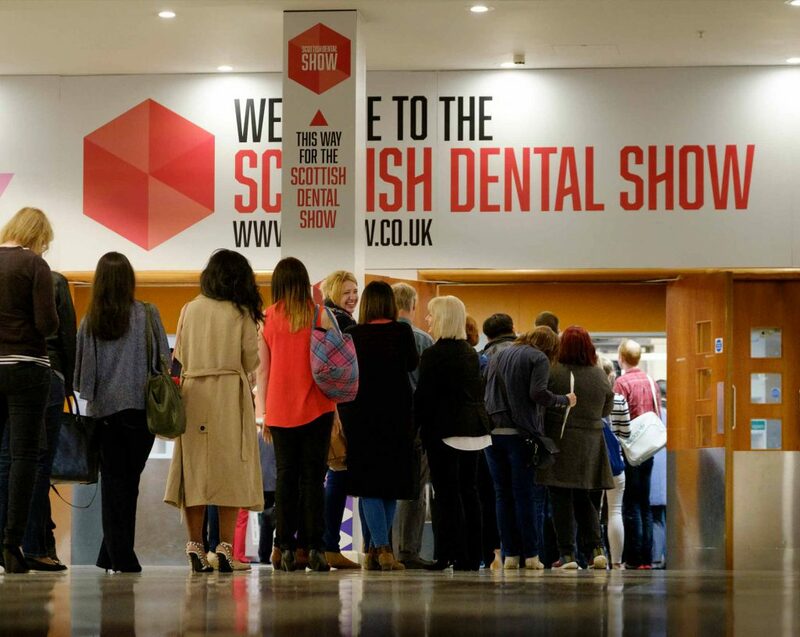 Using our full range of creative tools, we launched the Scottish Dental Show in 2012 – immediately engaging professionals with peers and stakeholders. 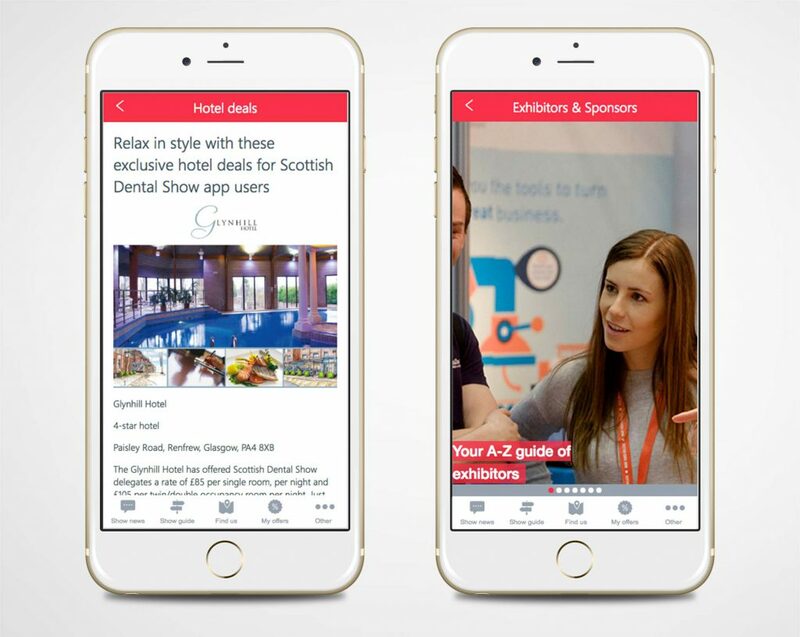 It quickly outgrew its original venue, and we then added the Scottish Dental Awards. 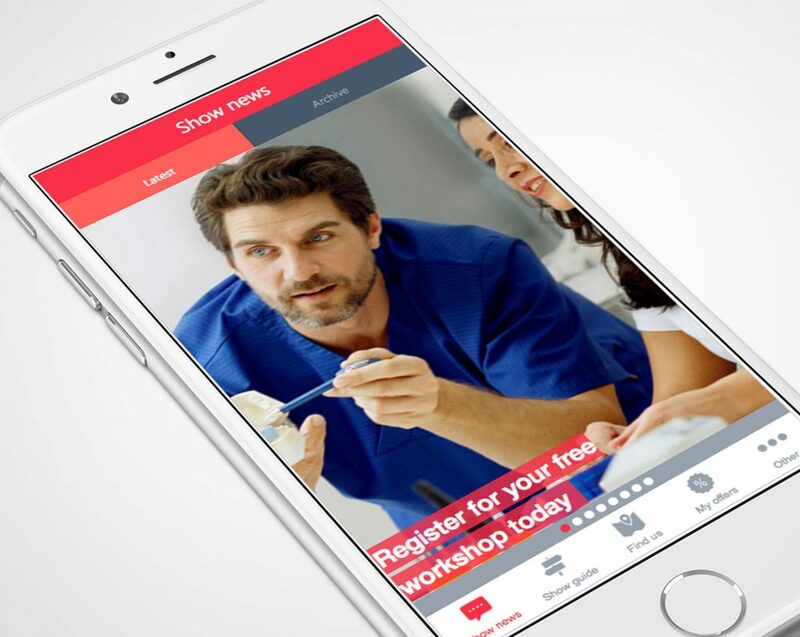 For 2017, our bespoke app gave participants more opportunity to engage with each other. 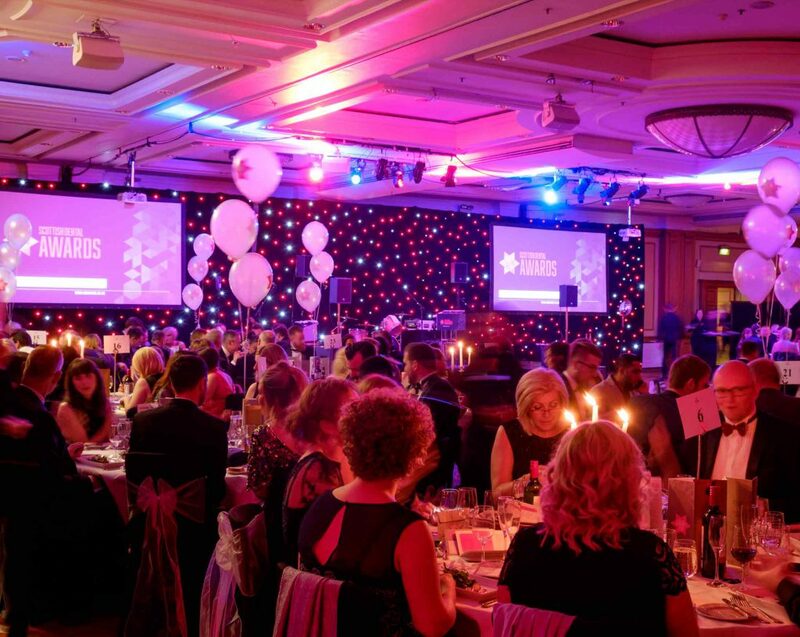 The event was awarded Brand Extension of the Year twice in a row by PPA Scotland, recognising its impact it on the profession and economy. 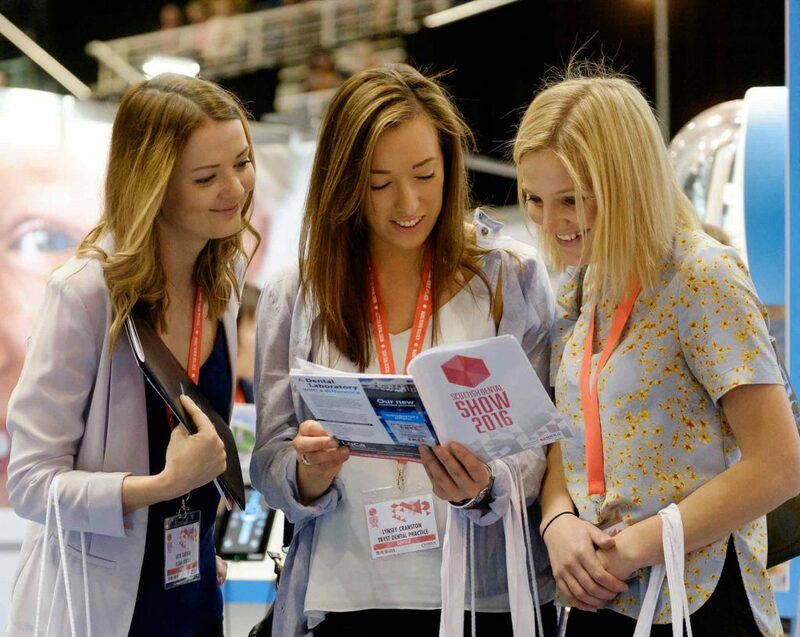 We continue to use our spectrum of creative and organisational skills to launch, host and develop the event, from branding and marketing to social media.